The team of McBeth Dentistry is comprised of an exceptional group of dental professionals committed to making your experience a truly unique opportunity for dental care in a family centered environment. Committed to continuing education that enhances her professional skills, Dr. McBeth has taken post graduate courses at several prestigious academic institutes. She was awarded a certificate of Proficiency in Esthetic Dentistry from the Esthetic Education Center of the State University of New York at Buffalo. A multi-year program requirements included lectures, patient treatment, testing, a research paper, and full mouth comprehensive treatment on patients. Completing the continuum at the Dawson Center for Advancement of Dentistry in Florida, Dr. McBeth has taken comprehensive courses in occlusion and cosmetic dentistry. She has also been a student at the Eubank Learning Center in Texas and has been awarded certification in hard tissue laser dentistry at the Nash Institute, N.C., by the Academy of Laser Dentistry. Additionally, she has studied at the Piper Education and Research Center for TMJ in Florida. 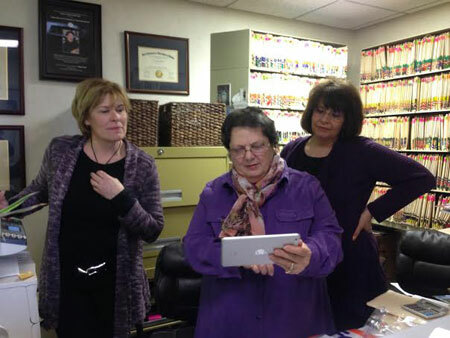 She is a Fellow in the Academy of General Dentistry, a member of AACD, and working toward accreditation. Since 2002, Dr. McBeth has been selected as one of “America’s Top Dentists” by Consumer’s Research Council of America. She is a member in good standing of the Hanover-Gettysburg Area Dental Society, The Pennsylvania Dental Society, the American Dental Association, The Academy of General Dentistry, the American Academy of Laser Dentistry, and the American Academy of Cosmetic Dentistry. Dr. McBeth is a member of the Adams County Arts Council and Historical Society and plays piano for Sunday school at her church. She enjoys traveling, reading, spending time with her family and dog, Millie. Each member of McBeth Dentistry has been chosen for the professionalism and knowledge she/he brings to our dental practice. Each has a different role but all are outstanding individuals who are here because of their commitment to dentistry and the patients we serve. To remain on the cutting-edge of advances in dentistry and to provide our patients with the best smile possible, our team attends continuing education programs on a regular basis. Feel free to ask any member of the staff about their experiences. 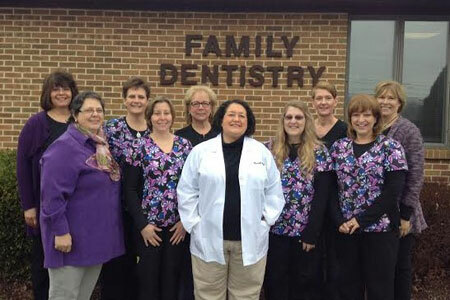 Our dental hygiene team is outstanding. When you visit with one of our hygienists, you will receive the most professional services available. Our team of hygienists focuses on prevention and education, not only of your oral health but your physical health as well. Dental professionals understand the importance of the link between oral and general health and our hygienists strive to educate all our patients on their unique needs. 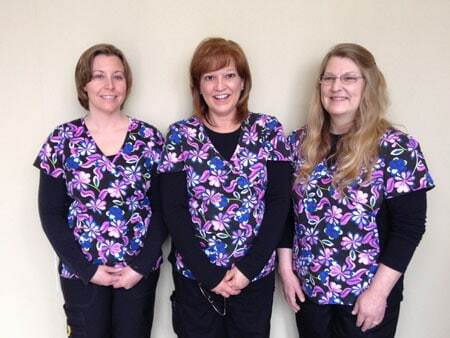 Our dental assistants are superior in their knowledge of dentistry and patient care. With understanding the needs of Dr. McBeth and the hygienists, our assistants wear many hats each day but with the patient always in the forefront of service. The patient is the most important part of their day. Our administrative team of receptionists and financial coordinators are exceptional in their understanding of dental practice management. 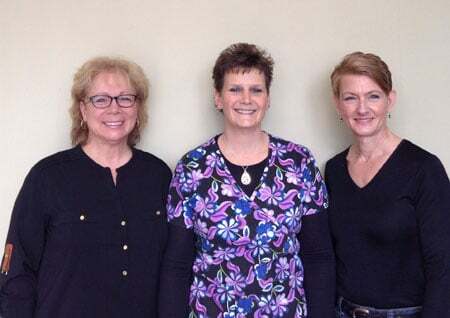 From your initial phone call and scheduling to insurance and financial options, our team is committed to providing you with the utmost in patient service.